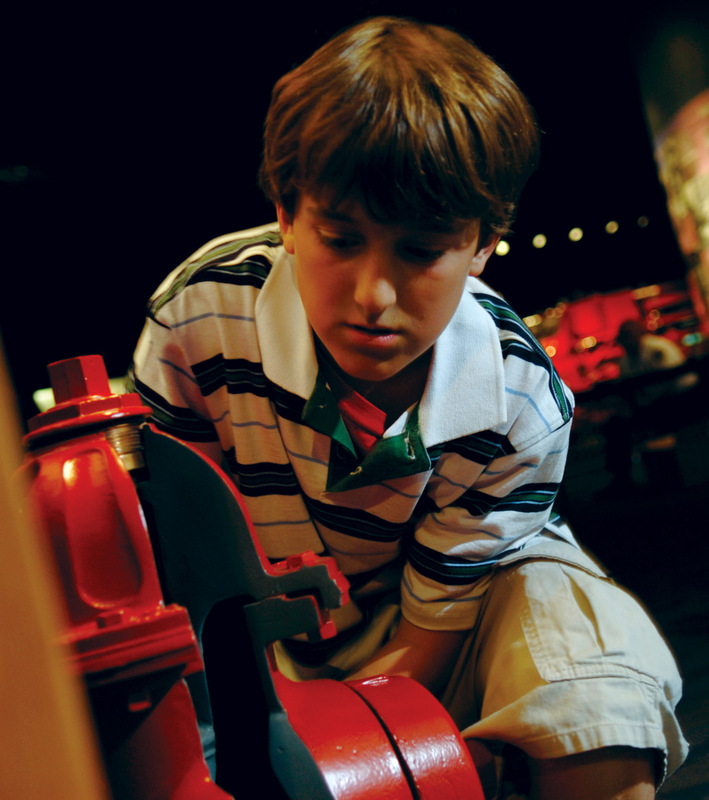 The North Charleston Fire Museum proves to be a remarkable and unforgettable location for groups of all ages. 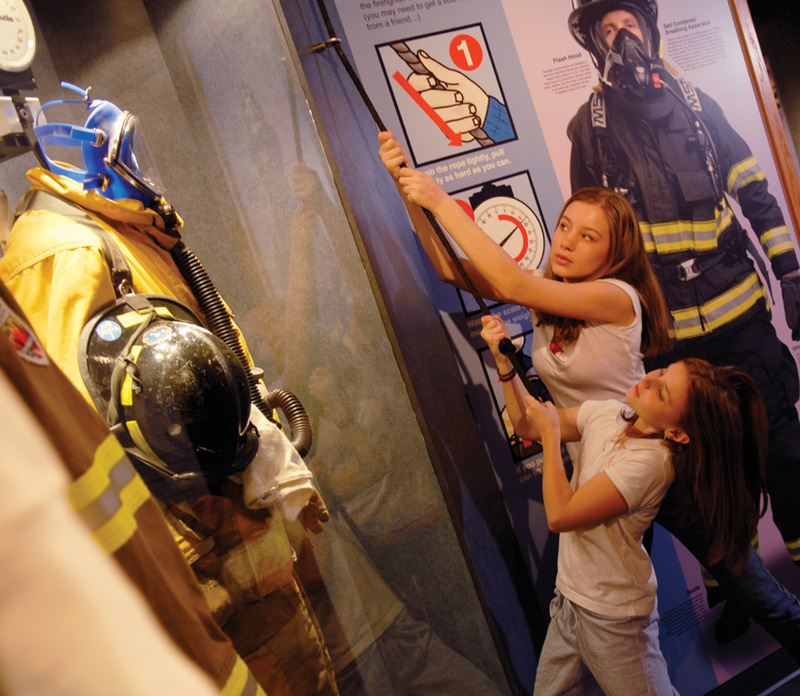 The North Charleston Fire Museum and Educational Center offers guided and non-guided tours to groups of all types. From Cub Scouts and summer camps to retirement communities and social/community organizations, group tours of the fire museum promises to be a fun and educational experience for all who visit. Groups of 10 or more adults will receive a discount on full-priced admission. You'll also receive personalized service from our staff of current or retired firefighters. The museum also offers ample onsite parking for all size vehicles and buses. At the North Charleston Fire Museum all of our guides are either current or retired firefighters with first-hand, real world knowledge of the fire service. That knowlegde is evident in every guided tour through the museum. Tour guests will not only learn about historical firefighting equipment and tactics, they will actually participate in a bucket brigade or handle an axe. We believe the message of fire prevention and safety is best learned through hands on experience. The North Charleston Fire Museum is proud to participate in the South Carolina Fire Academy program "Spray It Forward". This grade and age specific program teaches our guests the importance of fire prevention and fire safety at a level they can understand. From "Stop, Drop and Roll" to the chemistry of fire, all aspects are reviewed. The North Charleston Fire Museum proves to be must attend educational field trip for every student and one that could save a life. Fire Museum educational field trips meet or exceed many South Carolina educational standards for science, health and safety. 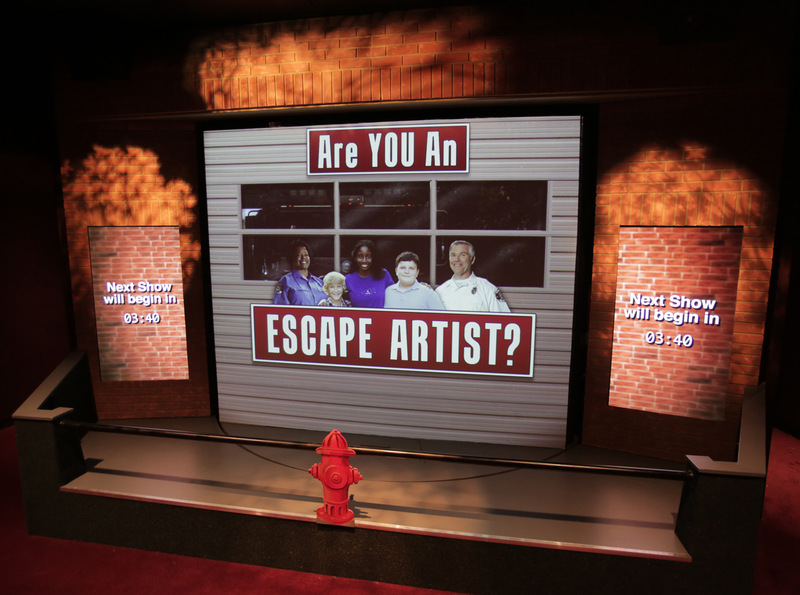 How many museum tours could actually save your life? All guided tours must be scheduled in advance. Groups with more 5 than children are automatically considered educational tour and be charged tour rates. ©Copyright - North Charleston Fire Museum. All rights reserved.